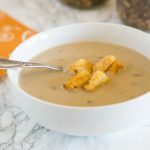 How To Cook Mushrooms – quick and easy sauteed mushrooms are great to top a steak, make a gravy, or just as a side dish. 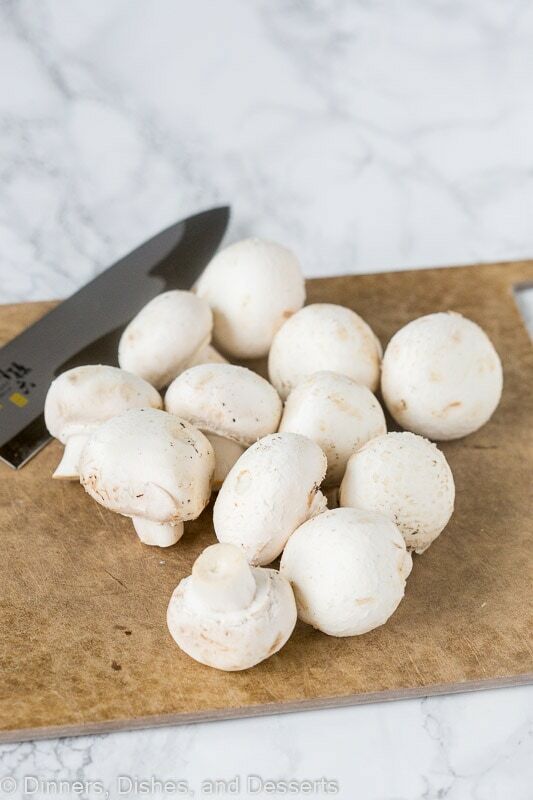 I could eat mushrooms pretty much every day. 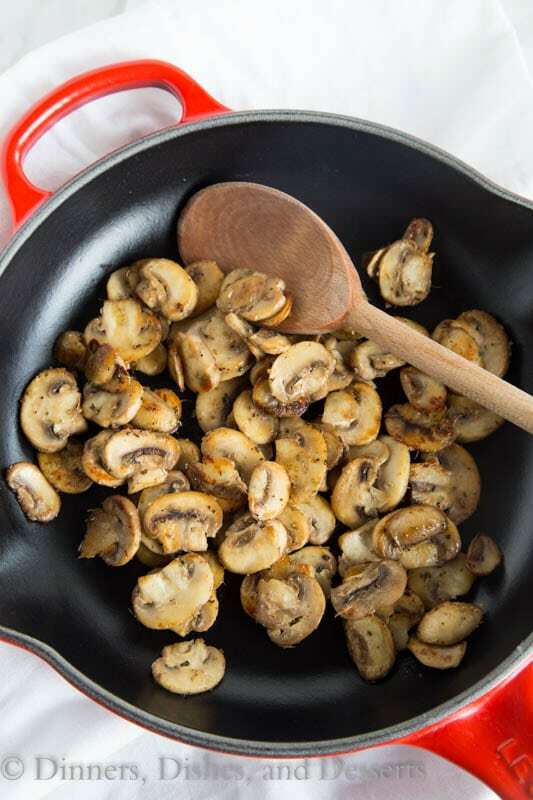 I make these Easy Sauteed Mushrooms pretty much every time we have steak. It is the perfect thing to top a tender juicy steak. 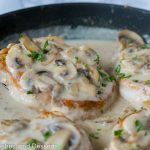 My smothered pork chops start out with sauteed mushrooms as the base of the sauce. 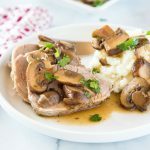 Knowing how to cook mushrooms is such an easy and important skill to have! 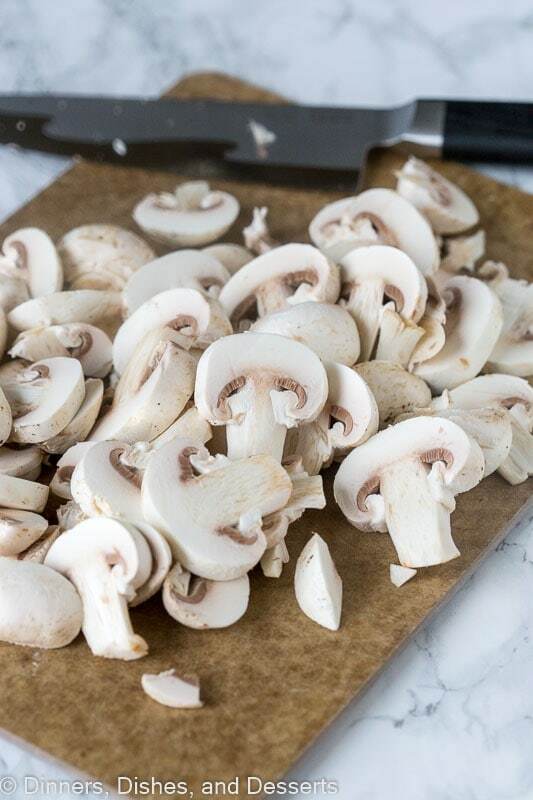 Slice the mushrooms the same thickness. 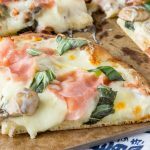 You want them to cook evenly, not have some getting super dark, while others are barely cooked. 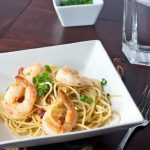 Use a mix of olive oil and butter. The flavor is so much better when you use both. Don’t over mix. That sounds strange when talking about cooking something on the stove, and not mixing a cake. But seriously. Let the pan and the fat brown the mushrooms. Season with salt and pepper at the end. 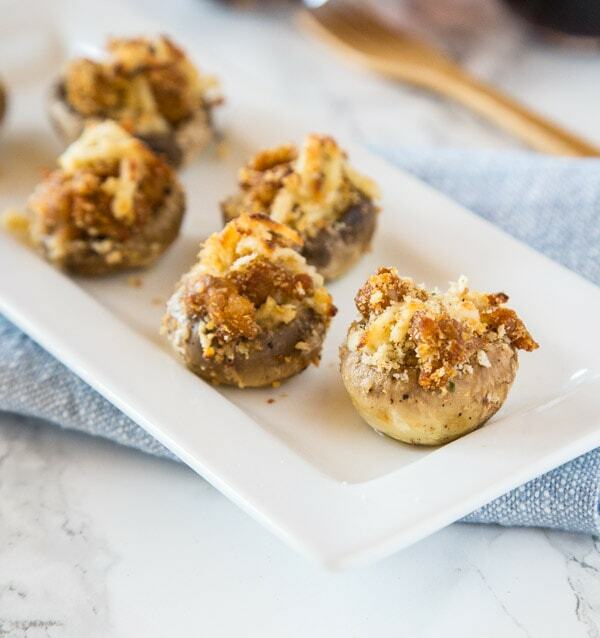 Salt brings out the liquid in the mushrooms, and can slow down the browning process. So wait until they are browned before you season. 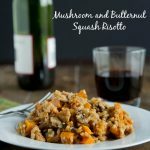 Mushrooms can be used in so many different recipes. 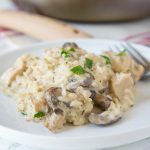 Mushroom Rice Pilaf is one that starts with this same method and then you add the rice and cook. Same with a stroganoff. 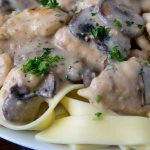 Creamy Chicken Stroganoff is very similar. Really, once you have this method down you are good to go! 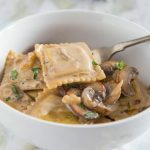 There are a ton of different mushrooms recipes out there, and most of them start with the basics of sauteing. So master this skill and you can have Skillet Beef Stroganoff any day of the week. 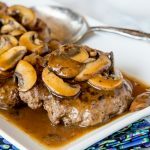 Hamburger Steaks with Mushroom Gravy is another easy dinner that features mushrooms. In case you couldn’t tell, I love mushrooms. My family isn’t a big fan, but that doesn’t stop me. I will continue to make them and eat them as often as I can. 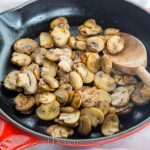 How To Cook Mushrooms - quick and easy sauteed mushrooms are great to top a steak, make a gravy, or just as a side dish. Heat butter and olive oil in a large skillet over medium high heat. 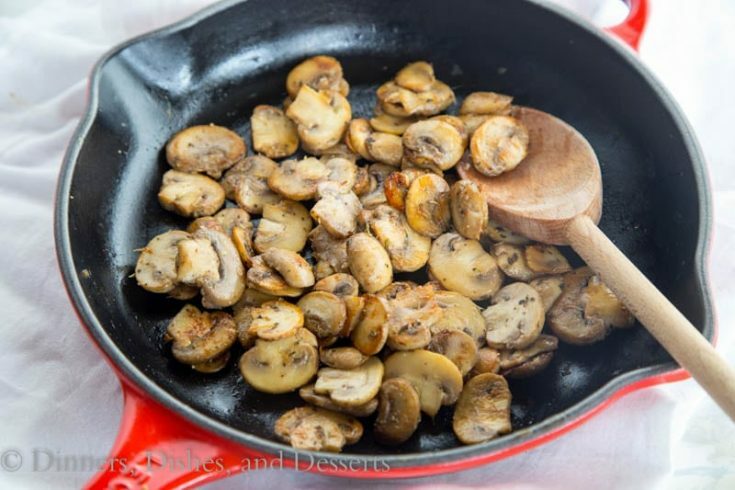 Add mushrooms to the pan, spreading into a single layer. Let cook for 5 minutes before stirring. Stir and cook for 4-5 more minutes until the mushrooms are tender and starting to turn golden brown. Add garlic to the pan and cook for 2-3 minutes.